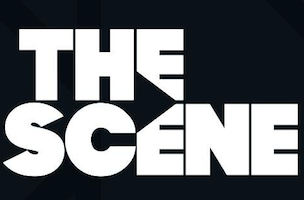 Condé Nast Entertainment is taking a deep dive into video with the launch of The Scene, a site that will curate programming from Condé brands and a slew of partners. Initial companies producing content for the site — which launches in July — include ABC News, Buzzfeed, Major League Soccer, Variety, Weather Channel Films and more. Videos from the following Condé brands will also be featured on The Scene by the end of the year: Allure, Bon Appétit, Epicurious, Glamour, Golf Digest, GQ, Self, Style.com, Teen Vogue, Vanity Fair, Vogue, Wired, Lucky and The New Yorker.